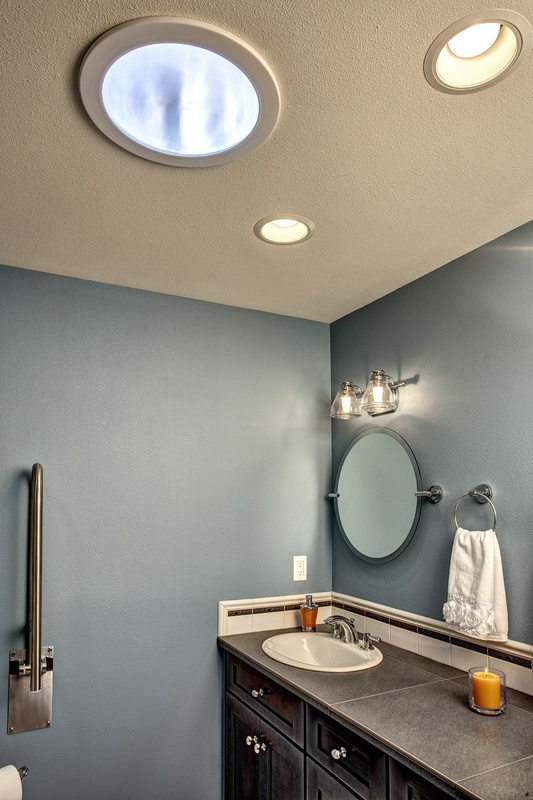 Our friends at NW Natural Lighting have us convinced that Solatube is an excellent solution for many home remodels in Seattle. Using special technology, Solatube bends sunlight and brings it into the house - without the harmful UV rays - an ENERGY STAR certified solution to a lighter, brighter home. When you install a Solatube day lighting system that takes advantage of this technology, you get a 30-percent tax credit on the cost of the entire system. If you live on the water or on one of the hills of the Eastside, chances are that you have shades on the exterior of your home. These shades can help take advantage of natural lighting and make a big difference in your energy bills. You can set the shades to turn on automatically using a timer, or you can program them to activate when the light reaches a certain level. You can also simply use a remote to make operation of the shades a breeze. 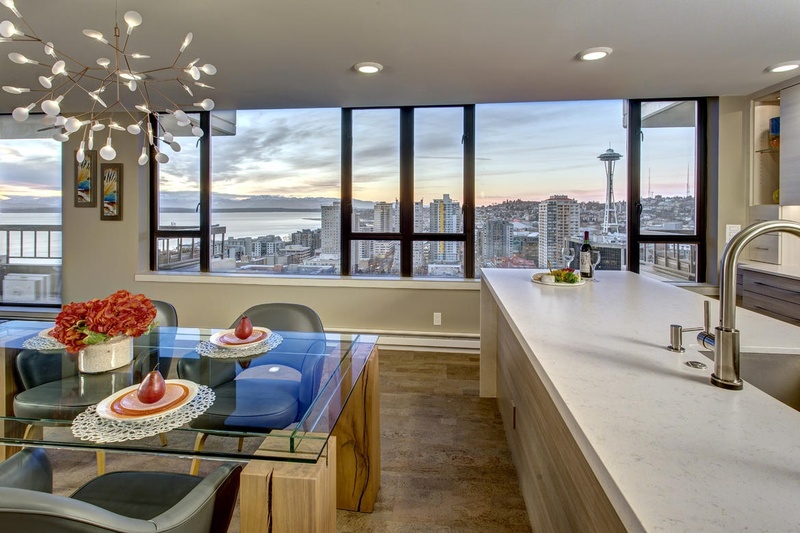 The owner of this Seattle condo installed Silhouette blinds by Hunter Douglas that made afternoons very comfortable when the sun came pouring in. 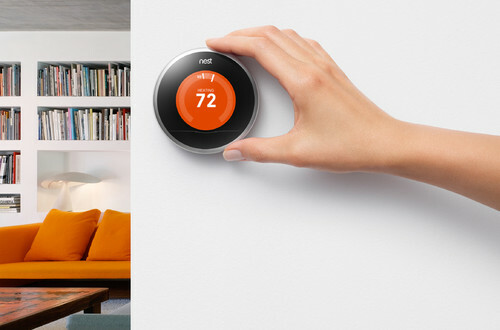 The Nest Learning Thermostat allows you to control your home's thermostat from your cell phone, even when you're not at home. Even better, the Nest will learn your habits over time (such as when you turn down the heat to leave for work or turn it up again when you get home). Nest also makes smart smoke detectors and home monitoring cameras, operating as the hub from which you can operate "work with Nest" products like smart lightbulbs and locks, appliances and security systems. We recently installed the Nest system in a home in Issaquah to meet local building codes. Even the inspector was impressed when we tested them out. The Nest system can be used for the smallest of functions to connecting the whole house - whatever fits your needs. 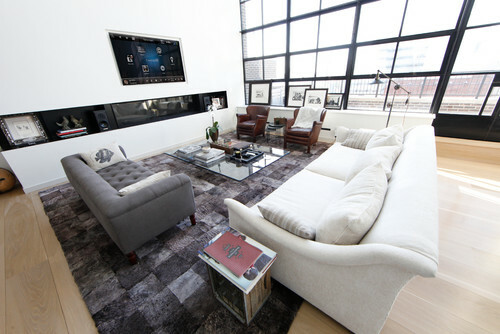 A whole-house wireless music system can connect to the rest of your home automation, giving you control over nearly every aspect of your home with the push of a button. If you enjoy entertaining, love the sleek look that comes with not having wires cluttering your home, and want to have music in any room, a wireless music system can be a great addition to your remodeling project. Our most recent project incorporated several Sonos players along with in-wall sub-woofers and built-in speakers throughout the house. There are a number of ways you can incorporate modern technology into your older home, and the benefit is a bigger return on your investment should you decide to sell the home. Learn more about our process for helping you complete your project. Contact us. We'd like to hear what you're thinking. 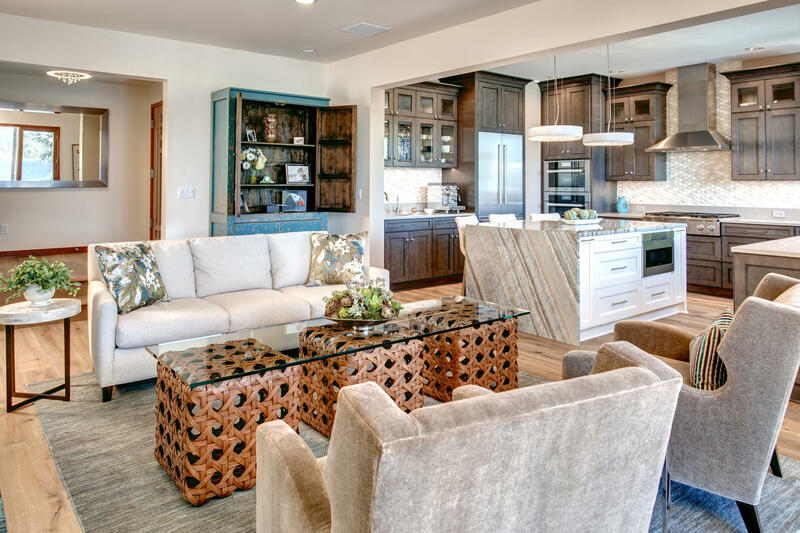 These trends are some of the most popular remodeling trends that can make your home smarter.